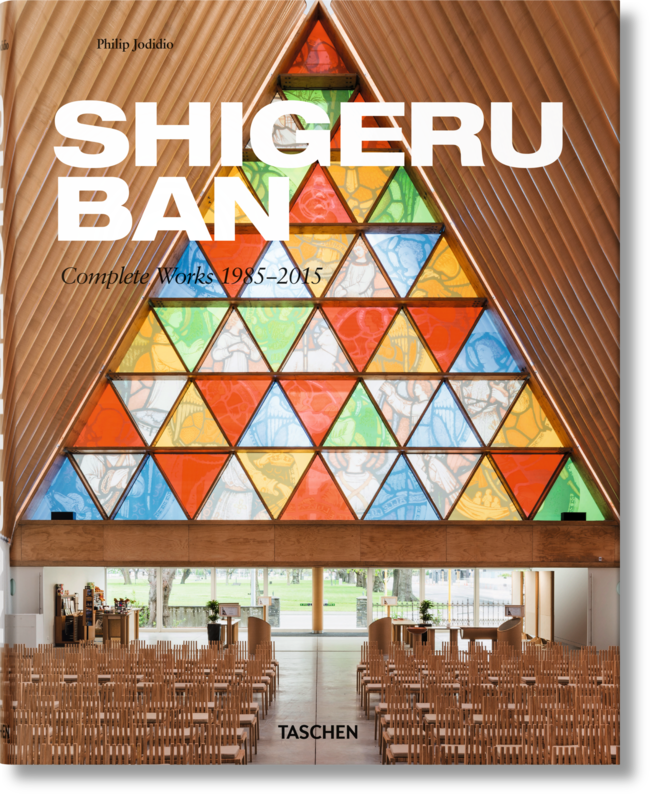 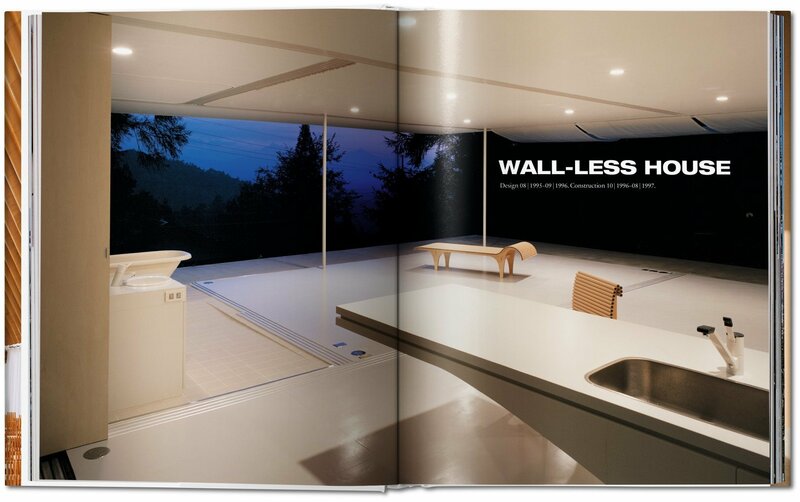 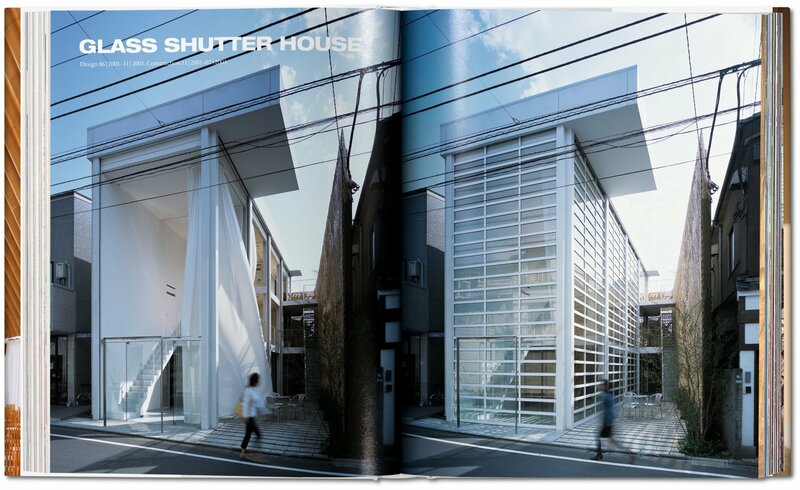 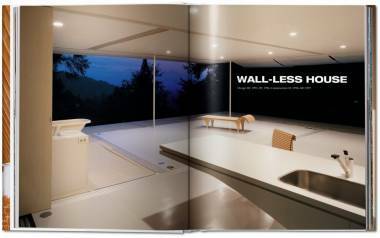 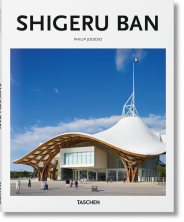 From a house without walls to exhibition spaces in shipping containers, Shigeru Ban has constantly challenged architectural rule and expectation. 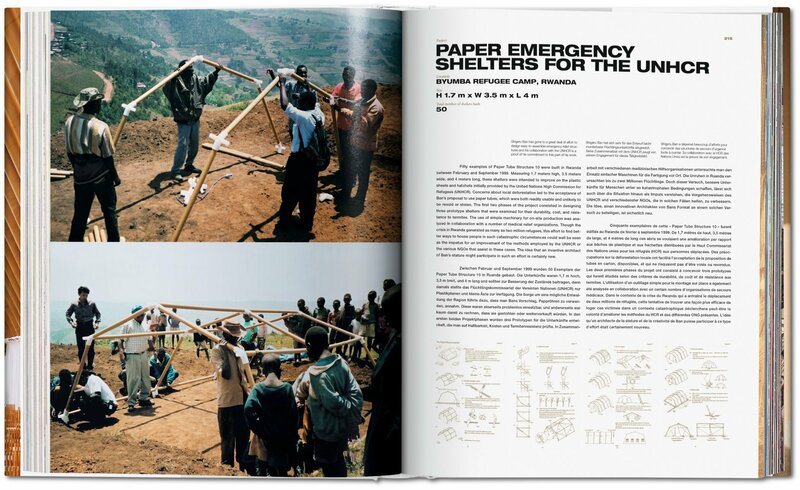 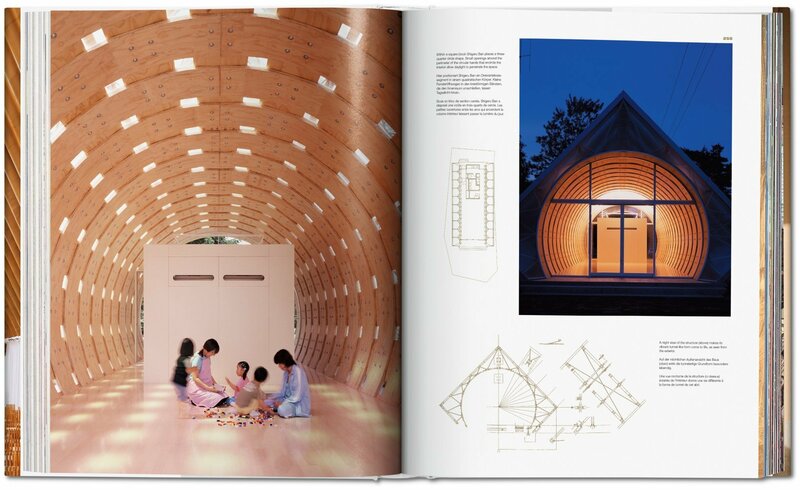 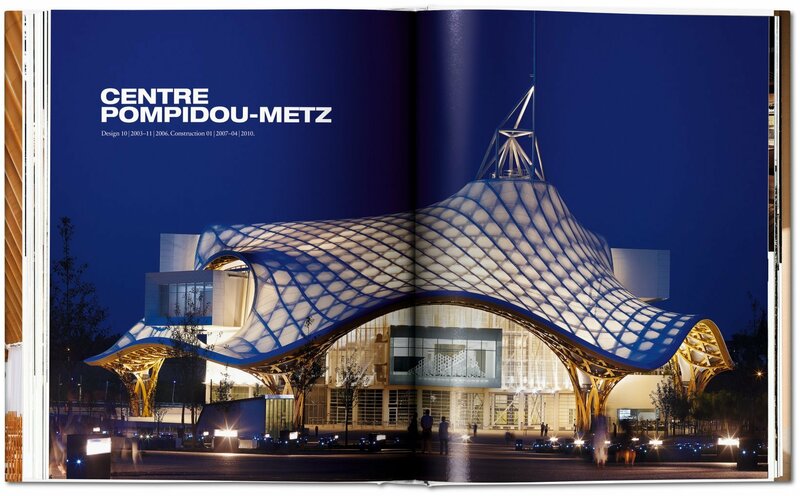 In the age of the “starchitect,” he has also demonstrated a commitment to humanitarian practice: Over the course of his esteemed career, his inventive, elegant designs have been applied as much to private commissions as to emergency relief work at the sites of natural and man-made disasters around the world, from Kobe to New Orleans. 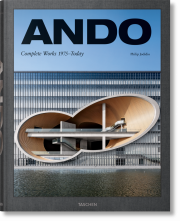 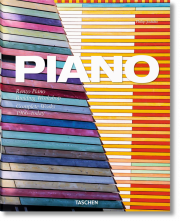 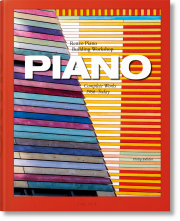 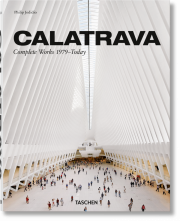 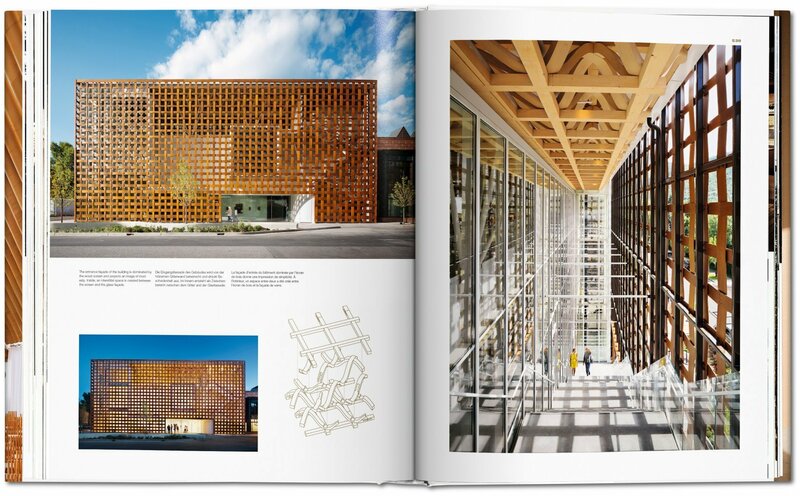 For the Pritzker Prize jury, which chose Ban as its 2014 winner, the architect manifests “total curiosity and commitment; endless innovation; an infallible eye; an acute sensibility.” This updated monograph, compiled with the architect’s collaboration, brings together every one of Ban's built works, including such recent projects as the Tamedia headquarters in Zurich, the Aspen Art Museum, and the Cardboard Cathedral in Christchurch.